These are so cute! 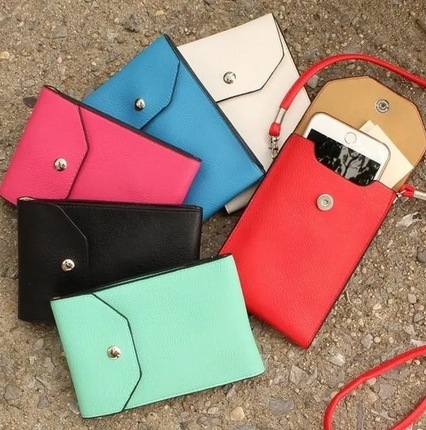 Carry your phone, money, keys and more in these Trendy Phone Bags! There are six colors to choose from.